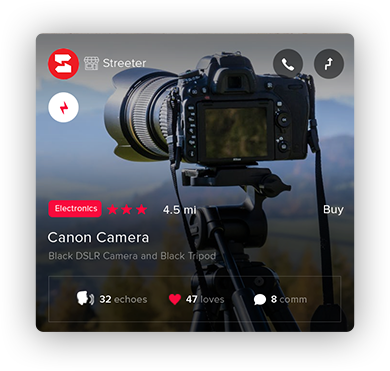 Streeter – Discover nearby kool stuff or A One-Stop App for All Things Local/ discover what’s hot in your neck of the woods? 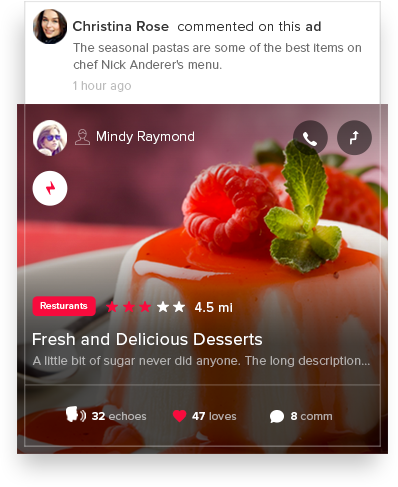 One Stop APP For All Things Local !! 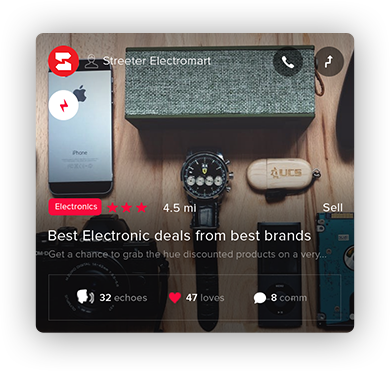 Streeter is a location-based community marketplace where businesses and individuals can buy, sell and advertise. 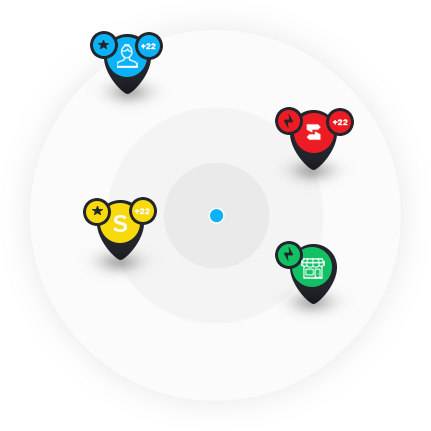 Discover nearby, restaurants, movies, boutiques, malls and browse job listings, movie reviews many more. 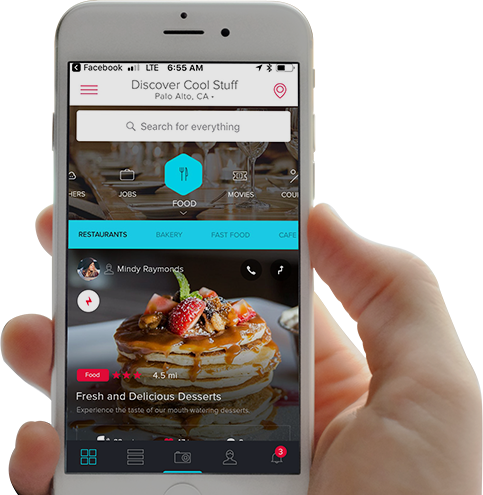 Discover nearby local ads, local businesses, from trendy hotspots to street food. 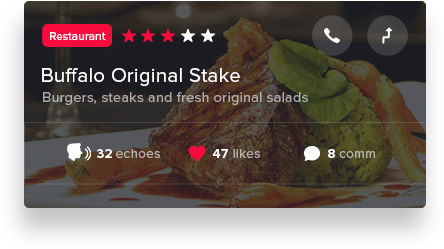 Finding all the useful information you need such as neighbouring Restaurants, Jobs, Movies, Coupons, Boutiques, Shopping malls Ratings and reviews, and many more is just got easier. Businesses and Individuals can post a targeted advertisement with a few taps of the screen that will be seen by people in the vicinity of their home or business. The best part? It’s 100% free! Improve visibility of your ads by boosting them. 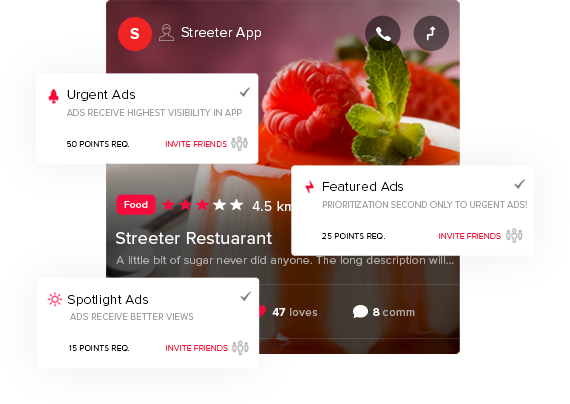 Connect points earned by inviting friends to Streeter, can be used to boost your ad’s priority. Choose from below three distinct categories of promotion. Ads receive exclusive prioritization second only to urgent ads! Get better views by putting your ad in the spot light! If you come across of an ad or business listing that might interest your friends or followers? Send them a special shout out via the Echo feature! 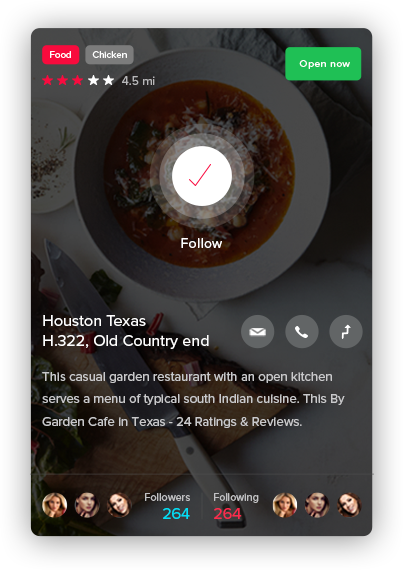 And also Get echo reminder Push notifications when you are at place or business listing shout out by your friends or people you are following. Use Streeter’s integrated map view to see business listings near your current location. 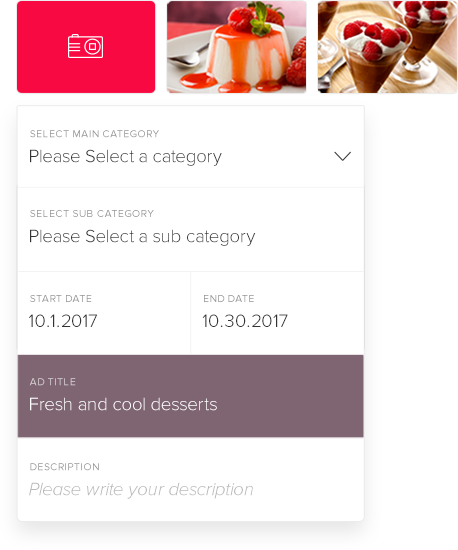 Refine your search and find the nearest restaurants, movies, Jobs, Boutiques, Malls, Coupons and many more Streeter helps you find it fast! Share your STREETER Promo code with your friends on Twitter, Facebook, Google Plus and Phone contacts to earn Points . 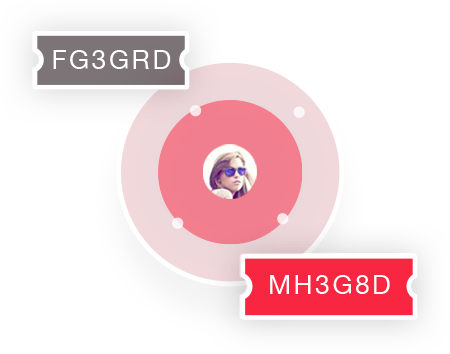 For every share earn one point, and earn five points every time a friend joins with your promo code. MY wall have a collection of most recent updates of your activities and from Individuals, Business you follow. Feed includes business listings, Ad postings and social activities likes Loves, comments, Echoes, Ratings and Reviews and many more appear here!!! Build a virtual story that grows more eclectic with each adventure! See what’s hot in your neck of the woods. 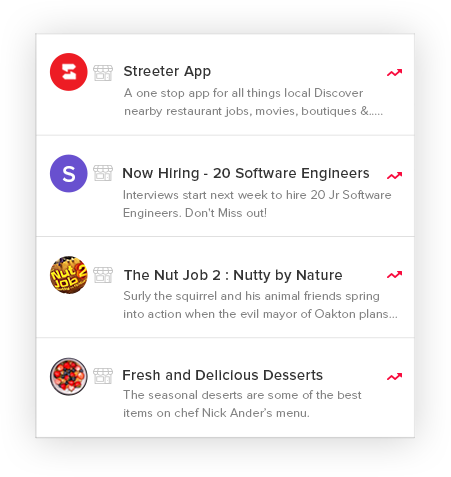 Streeter’s trending features offers users the chance to see what popular stuff in the application is. Stay in the loop. 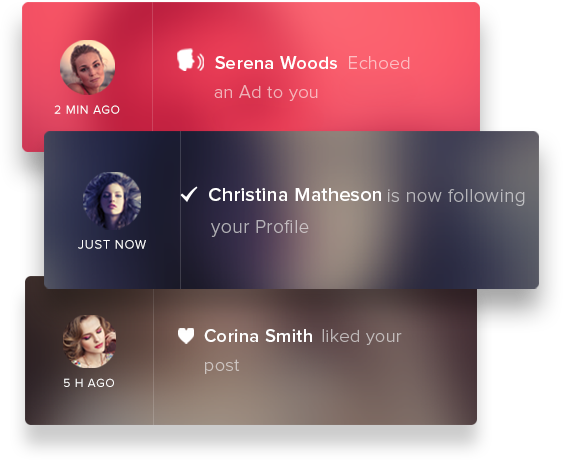 Streeter notifies you of important social activities such as Loves, comments, echoes on your posts. And many more!! 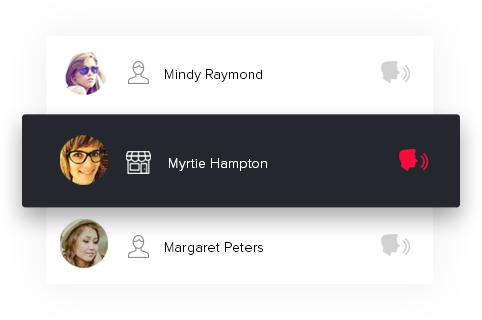 Create a customized profile to interact with the Streeter community. 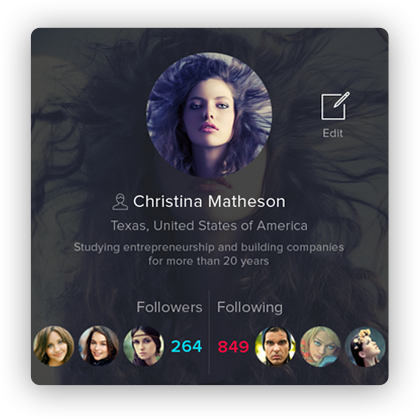 Tell followers about yourself and find ad listings and many more. Search for Individuals, Business and connect with them. Tell your customers what makes your company special. Share your story, describe your products, or explain your philosophy. Offer information such as website links, hours of operation, address, phone number and photos etc. Streeter is the perfect companion for buyers. Search local listings, Ads and find incredible deals local retailer and Individuals are offerings. Streeter helps connect you with local buyers. Sell electronics and others using our convenient and marketable platform. 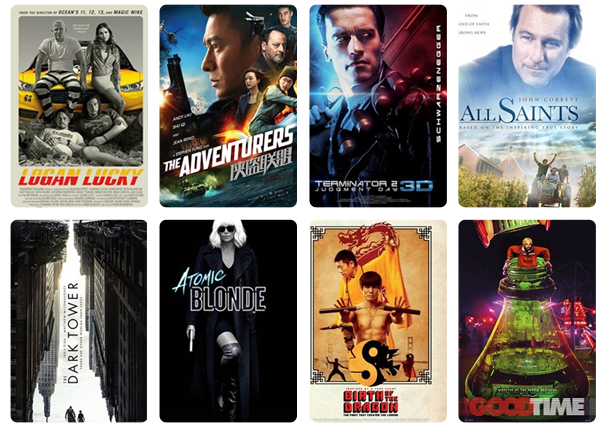 See what movies are now showing in your area. Find out what’s coming soon, see show times, or even purchase tickets directly and let your friends if you are attending a Movie.